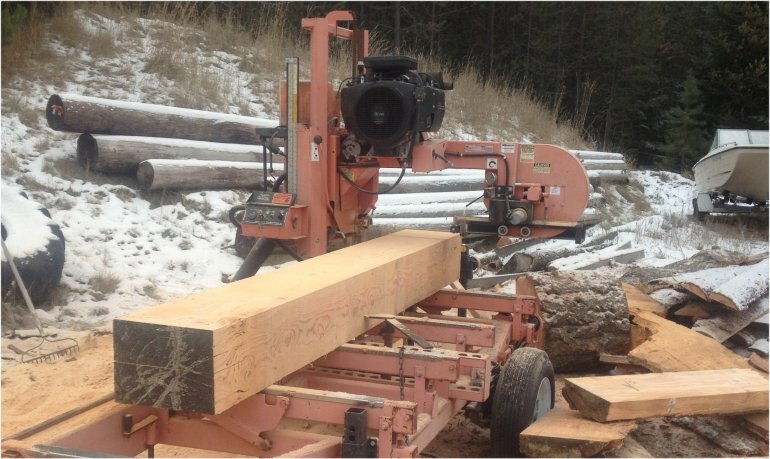 If you've ever thought how cool it would be to have beams in your home that were harvested from your own land... or if you'd like to have some beams for pole barns, snow rooves, landscaping projects, and more, and want to do it with your own trees or out of logs you already own, The Tree Service has you covered! From harvest to delivery, we can cut your trees, mill them, and build you a new outbuilding or barn from them! Call The Tree Service today to talk about your project with your trees or logs and making them into something useful! Building from your own trees? Talk about sustainable!